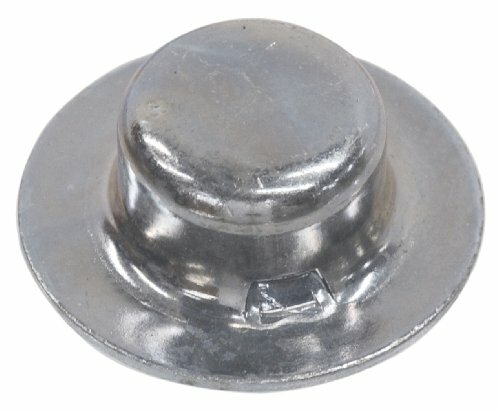 A push nut has no threading but has an inward facing flange. The flange is meant for quick assembly as no tools are needed, the nut can be pushed into place. This is meant to be a permanent application unless specific tools are obtained to cut them off.